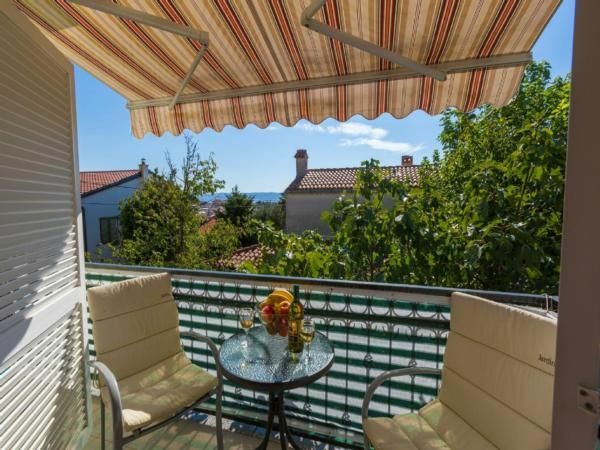 This apartment is located in the resort of Selce. From 2019th is available in the community outdoor pool (with heating). On the terrace there is a barbecue and a seating area. Here you can relax and enjoy the barbecue with your family or friends. The center is 400 meters away. Here you have some restaurants and shopping. The landlord provides the guests of this house free two bicycles. - Pool: once per person included in the price.